When you plan a vacation at The Lodge, you get a lot more than just a relaxing stay and luxurious facilities. You get to visit one of the most exquisite places of natural beauty available on planet Earth. The Tourist Triangle formed by the towns of Dharamsala, Dharamkot and Mcleodganj are THE places to visit, if you want to enjoy a truly remarkable holiday experience. Whether you are looking for a cultural experience or maybe an adventurous one, whether you just want to enjoy nature or explore the food of the region, whether you wish to learn about the Tibetan culture or maybe go on a shopping spree, there are enough things to do and places to visit in Dharamsala, Dharamkot and Mcleodganj to keep you entertained throughout your stay! This place has something of interest for everyone! And The Lodge will make it all possible for you. Just check out the links below to pick and choose the things you want to do in Dharamsala and tell us about it. We will design a custom holiday package for you to match your expectations and busget requirements. So get in touch with us and prepare to discover the true meaning of enjoyment. 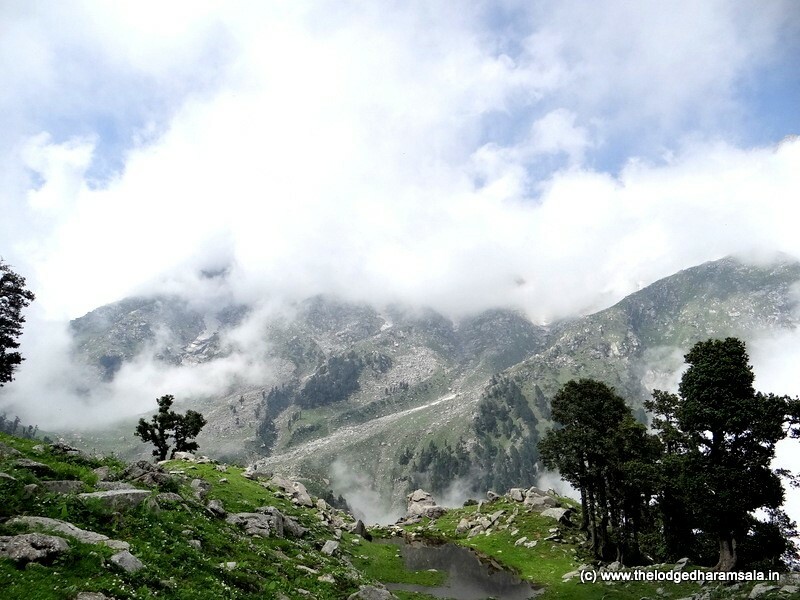 Dharamsala, Dharamkot and Mcleodganj are waiting for you. Our enquiry form and contact numbers are given below.